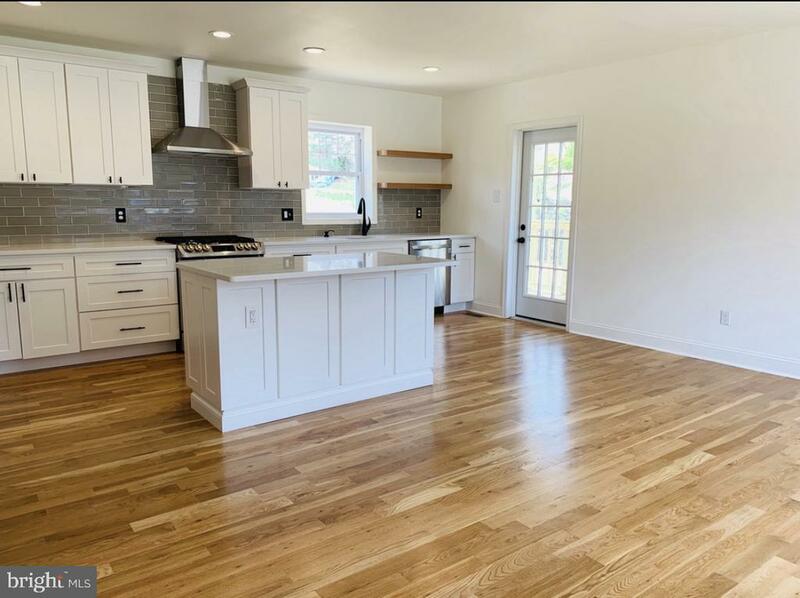 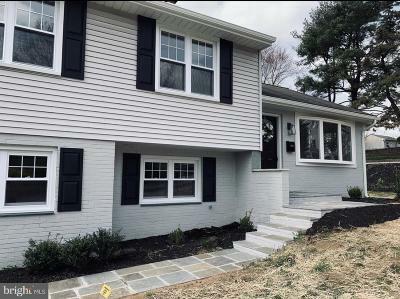 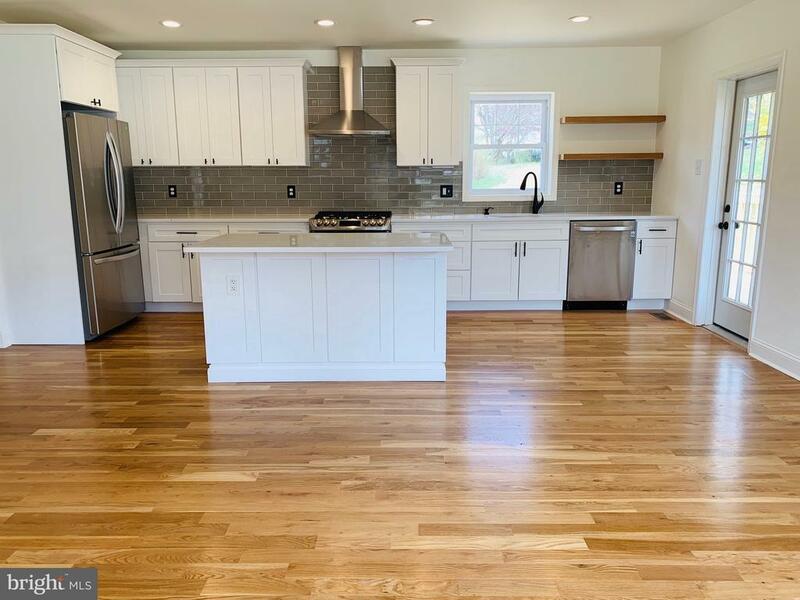 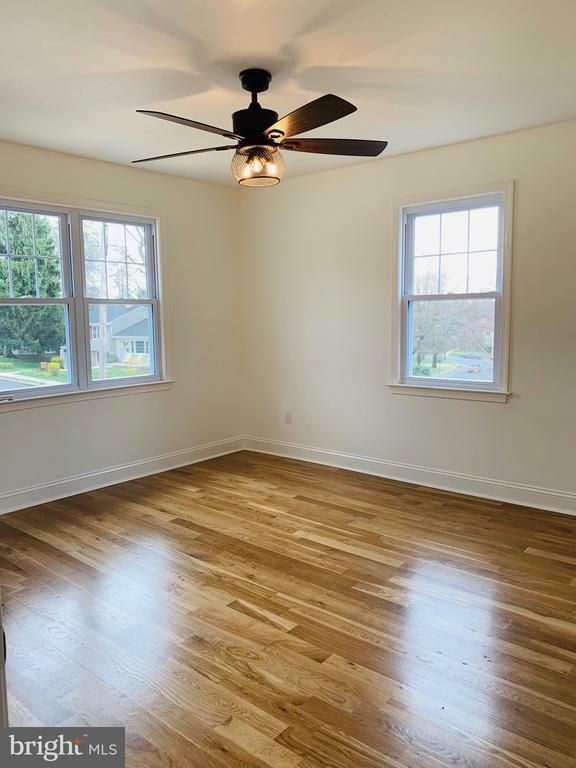 Welcome to 502 N. Brandywine St!This corner property single home has been completely renovated for you to enjoy all that West Chester Borough living has to offer. 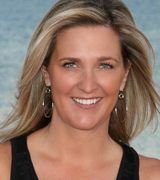 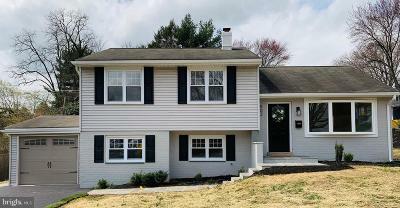 Easily walk to Hoopes Park and the 100+ restaurants and retail stores of it~s downtown area neighborhood. 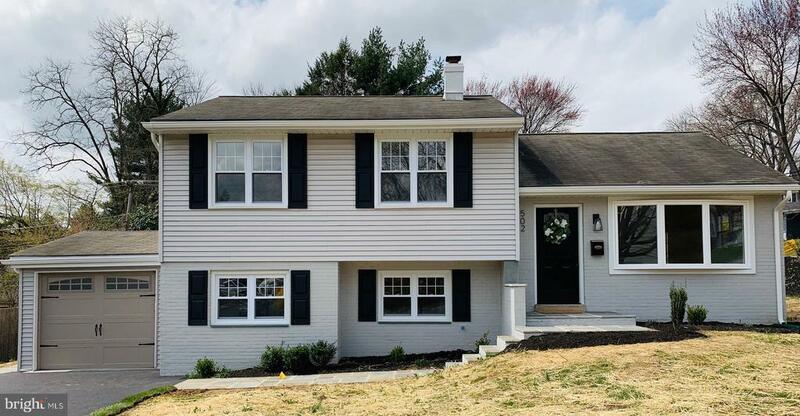 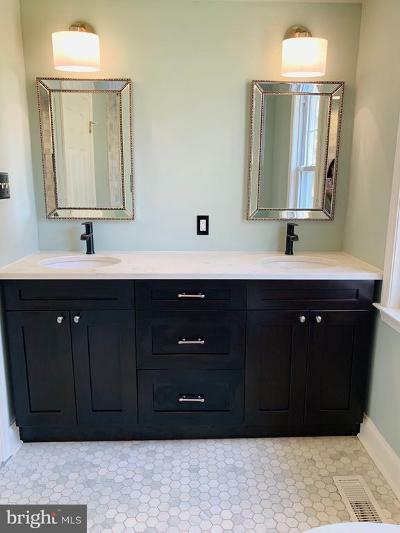 Also walkable to West Chester Golf and Country Club which offers various memberships for golf, tennis, pool and dining.Every area of this home has been updated.~~New white oak hardwood floors are found throughout the first and second floors. 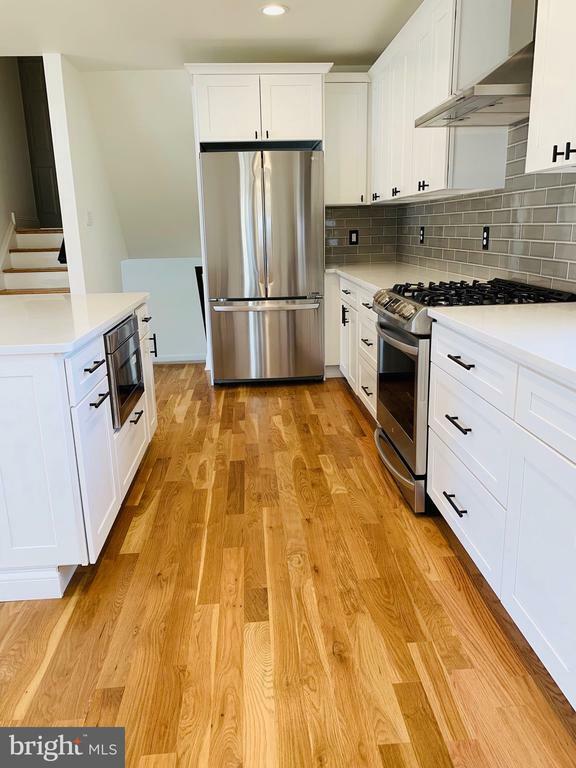 Kitchen includes quartz island and countertops, stainless steel appliances and added outdoor access to a new deck. 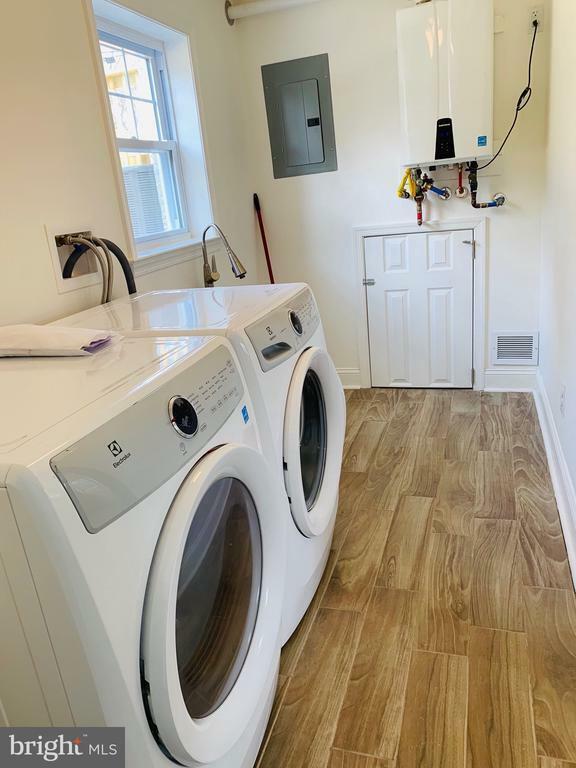 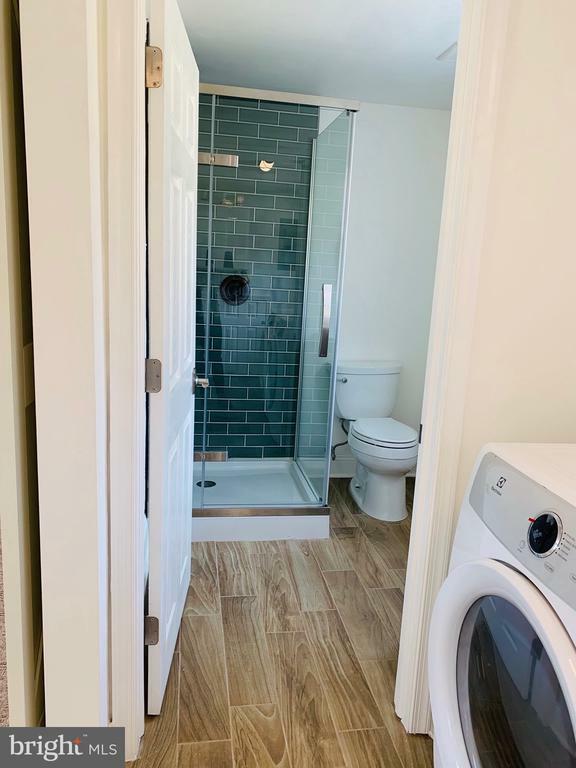 Newly carpeted lower level provides more living space that leads to the laundry room with Electrolux washer and dryer, tankless hot water heater and second bathroom. 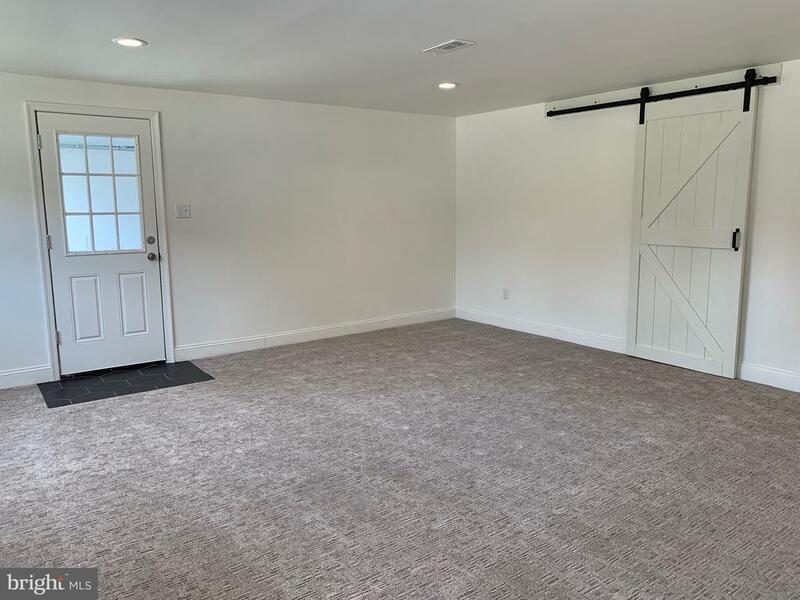 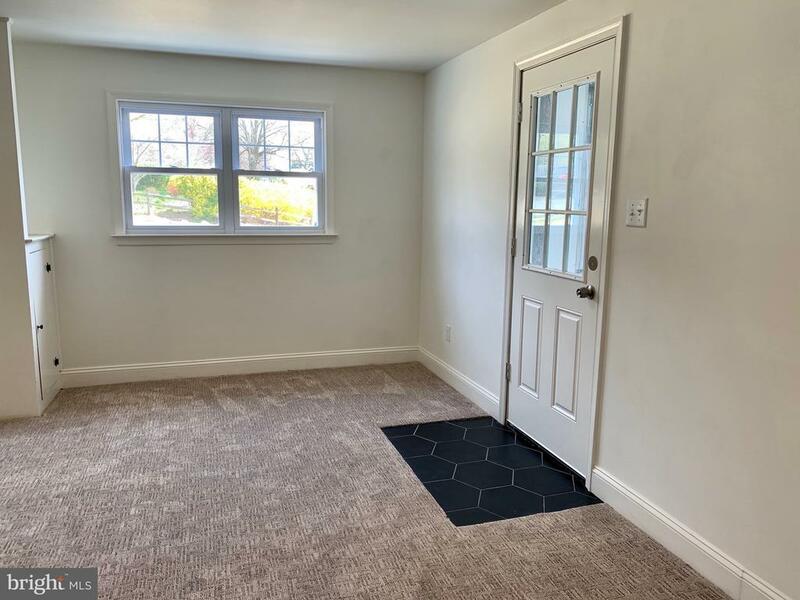 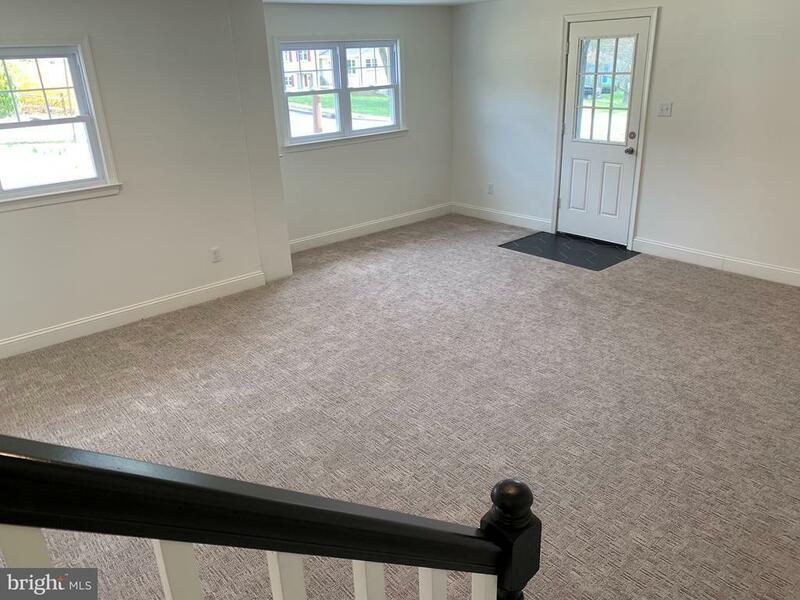 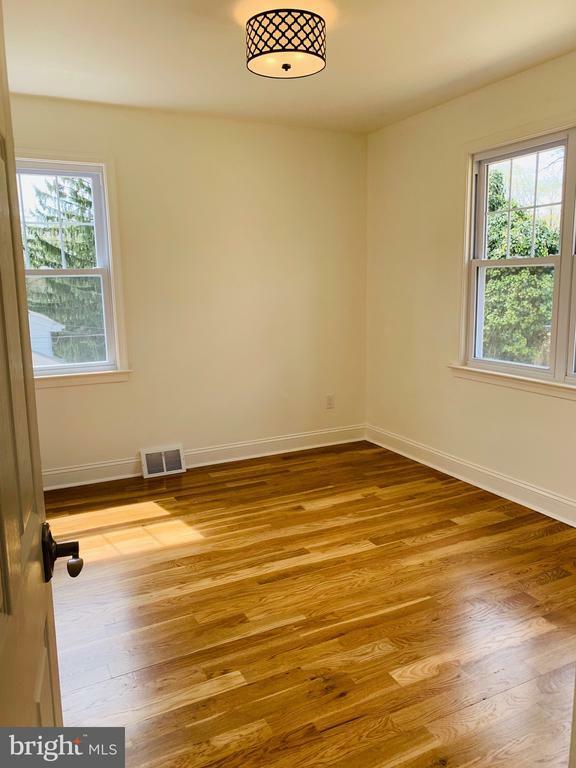 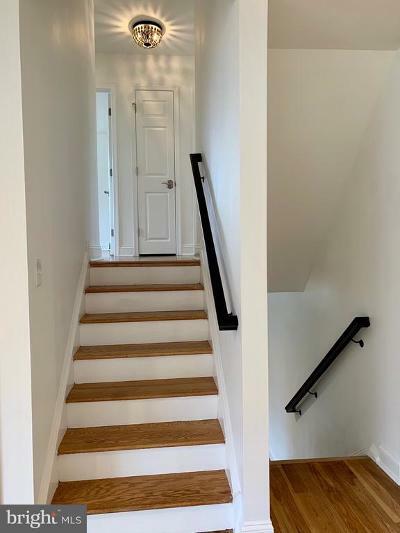 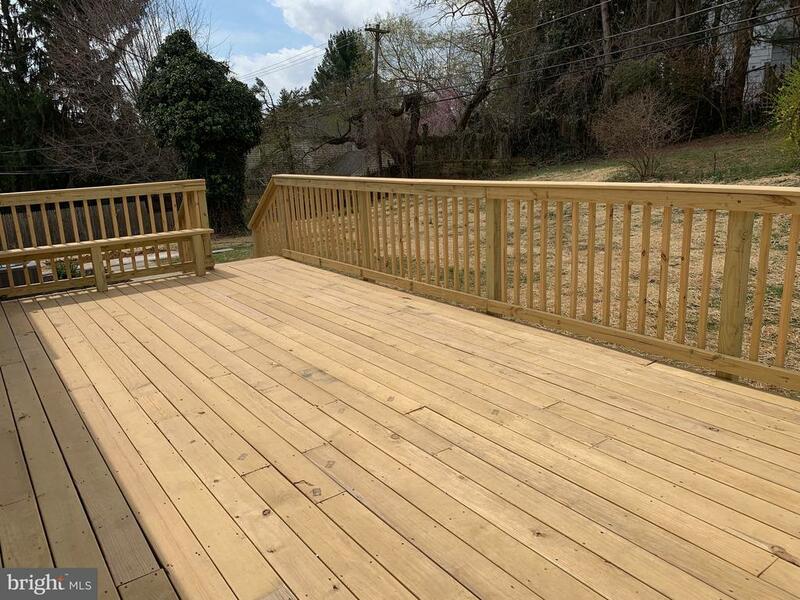 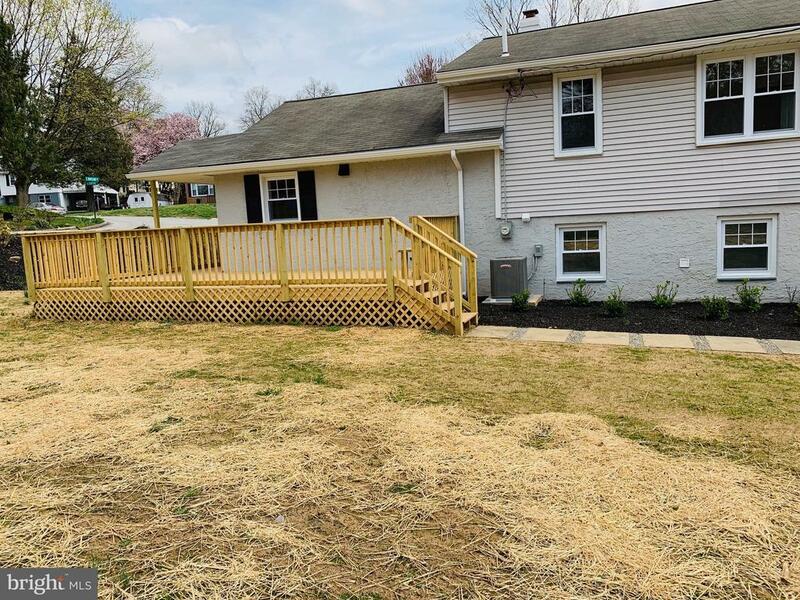 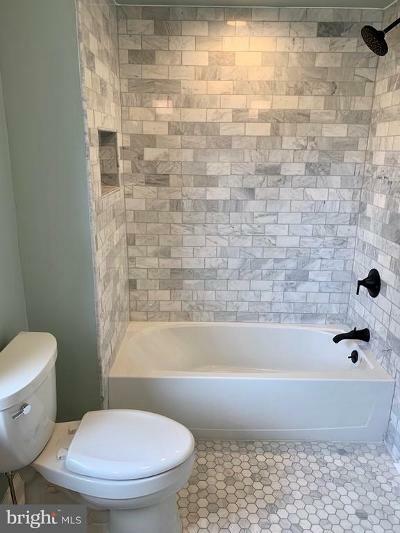 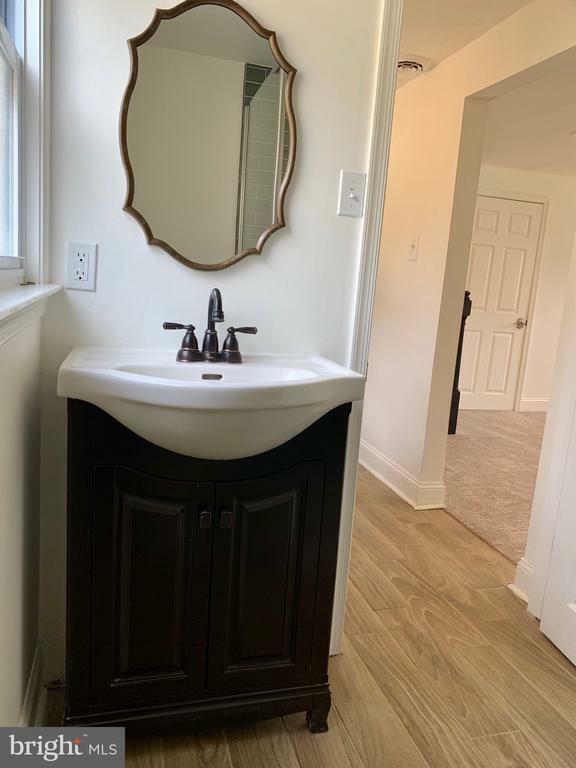 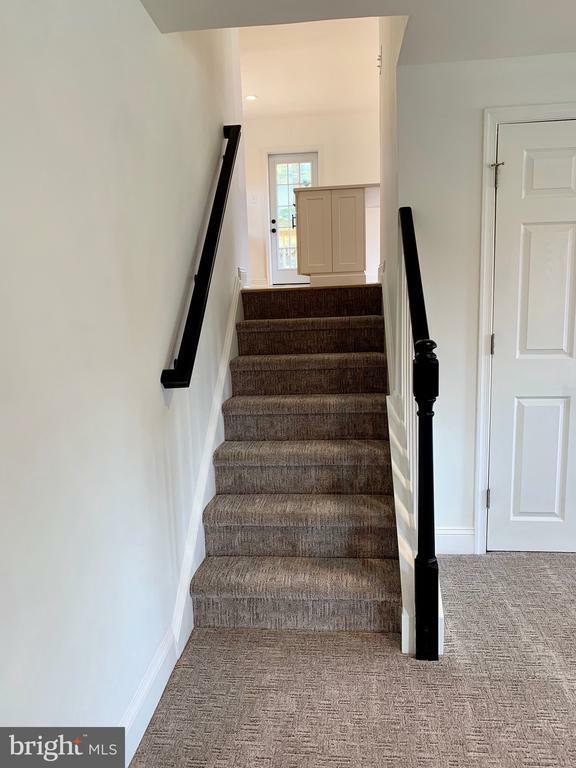 Three bedrooms, ~~linen closet and beautiful full bathroom are all found on the upper level with more storage provided in attic.The amount of outdoor yard space must be seen to be appreciated.Call 484-557-2747 or 610-955-8503 to schedule your tour today!